The site is dedicated to the saffron produced in the Montefeltro and Urbino area (Le Marche - Italy). 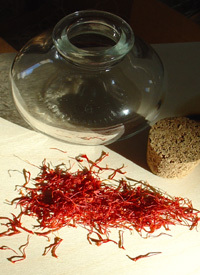 Saffron cultivation was introduced in Le Marche by the Duke Federico da Montefeltro and this spice was cultivated in the Ducal Palace's kitchen garden. 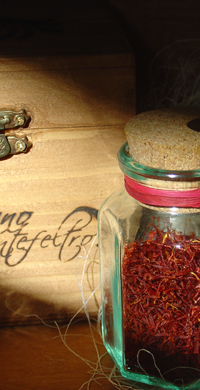 In the last few decades saffron has been cultivated in the Montefeltro area mainly by private persons. We are trying to revive this old tradition in our small farm. The production happens under form of threads (or filaments), that are used for the production of typical dishes. On our website it is possible to buy online,saffron in threads and saffron flowers. Our Saffron is first quality, it's possible to dowload the ISO quality test.